Employees. Titled, Behind the Scenes in a Restaurant, the study offered insight into the working conditions and ostensibly sought to bring about changes in laws regarding women working in the industry. 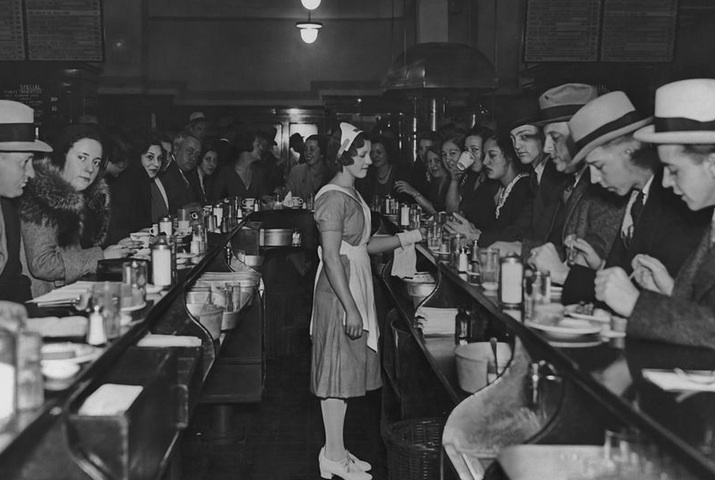 A Waitress as Moral Subject. Illustration from the League’s Report. The league saw in the waitress someone in dire need of an application of the League’s noblesse oblige. Why she is a potential victim! A feminine figure who needs protection! At one point, the report notes, her work as a waitress can even threaten her “child-bearing” capacity. Of course the work of the waitress was long and hard. And there is no doubt she was exploited. But there was also something to the career of the working woman that the League ignores. 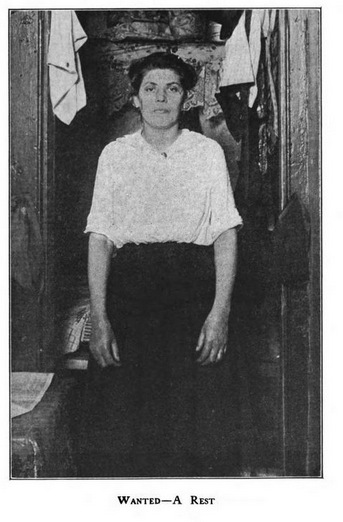 By moving out into the public sphere more and more, women were starting to be “seen” and heard. This was prelude to the passage of the 19th Amendment, granting women the right to vote. But the League didn’t like some of what it saw in Manhattan’s eateries. Remember, you are all nice girls! 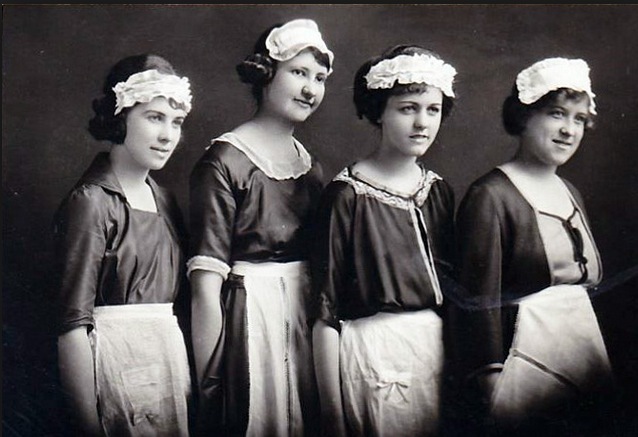 There is no doubt that the League wanted to ensure that women restaurant workers were protected against long hours, low wages, injury on the job, and a whole slate of potential liabilities involved in the work. But in some ways they also chastised women for exercising freedom of work. And they viewed the modern restaurant as a mine field for women. 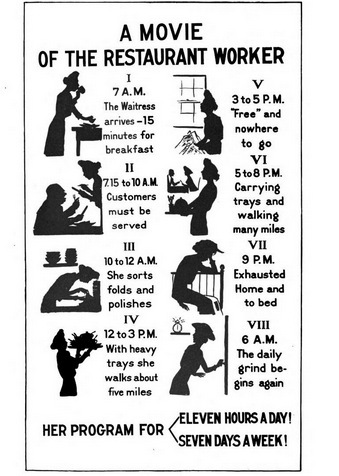 The Life of a Waitress: Illustration from the League’s report, 1916. Ironically, the kitchen had long been the premiere domestic space. 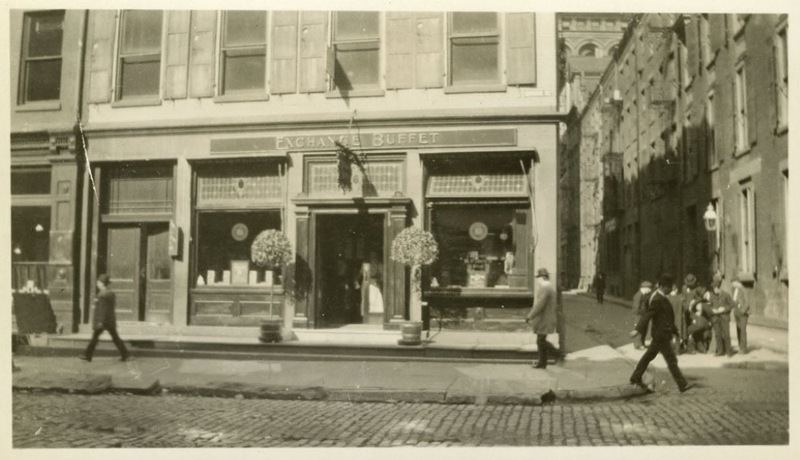 But once eating shifted into the public space, it became a complicated territory to navigate. 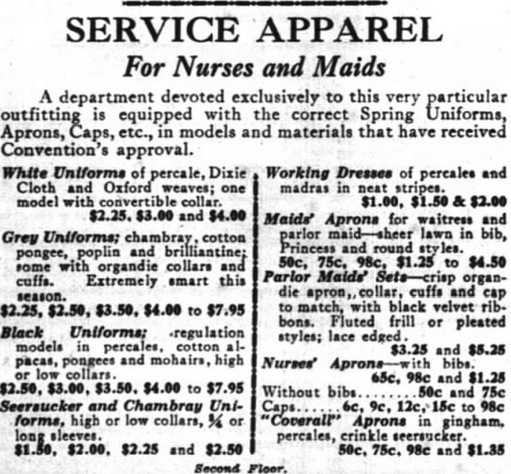 Lord and Taylor on 5th Ave, New York Times Ad, 1916. Of course it was unlikely that male customers would confuse his waitress with his maid or some other “domestic” worker just because of her uniform. But the implication was there: Hands Off! This woman is a worker. She is there to serve. She is of a certain class. And she is “separated” from you by her uniform. 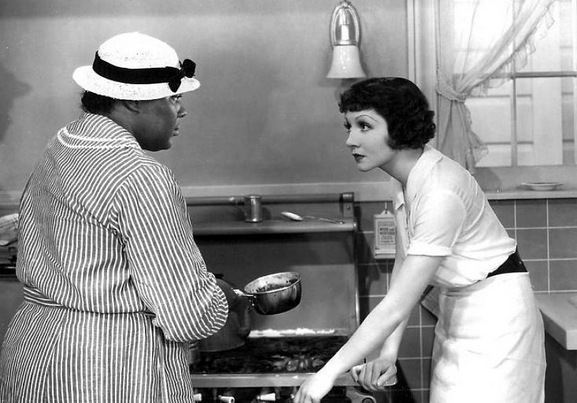 Ironically, restaurant work would come to be characterized as a means to an end: think, James M. Cain’s Mildred Pierce or Fannie Hurst’s Imitation of Life, both novels (and later film versions) include bold women who make it on their own thanks to their restaurant work. Next Lucille Ball and Desi Arnaz: Married at Last!